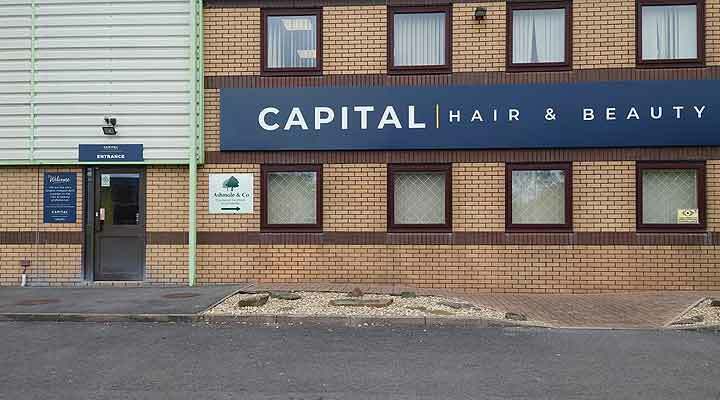 Salon Connection have more than 25 years experience in servicing hair and beauty across Wales. During this time we have built a reputation for product and service excellence. Our aim is to continuously delight our customer by offering the best products together with highest standards of customer service and delivery. Our new purpose-built training rooms at our Swansea and Cardiff offers a fantastic choice of hair and beauty courses covering a wide range of subjects and skills. Use our expertise in salon styling and cutting for new ideas and training for new staff. Come and visit us at our store in Swansea! Meet our friendly staff and choose from the largest range of hair and beauty supplies in the area!